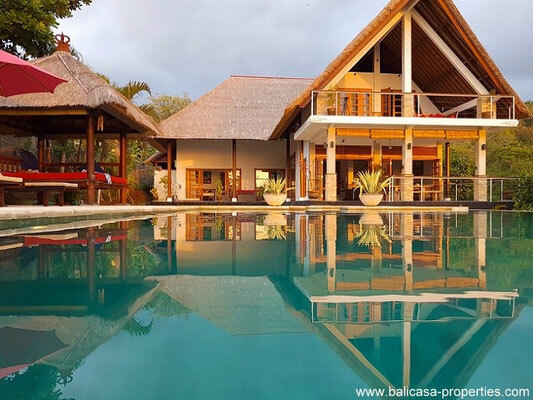 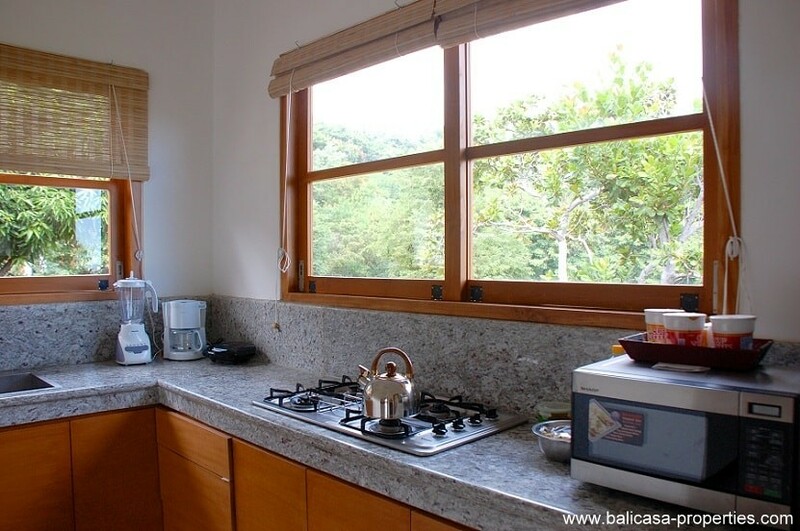 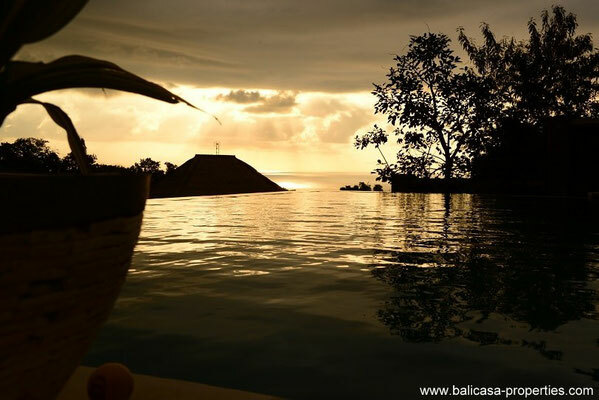 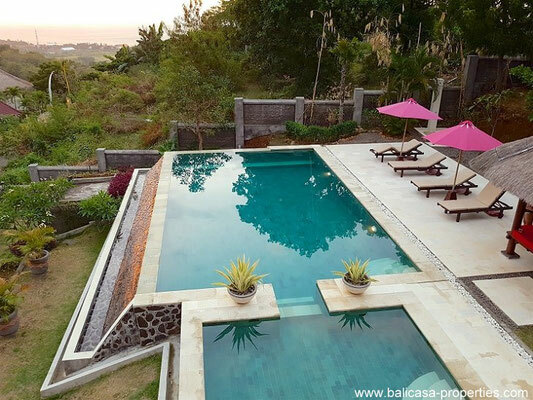 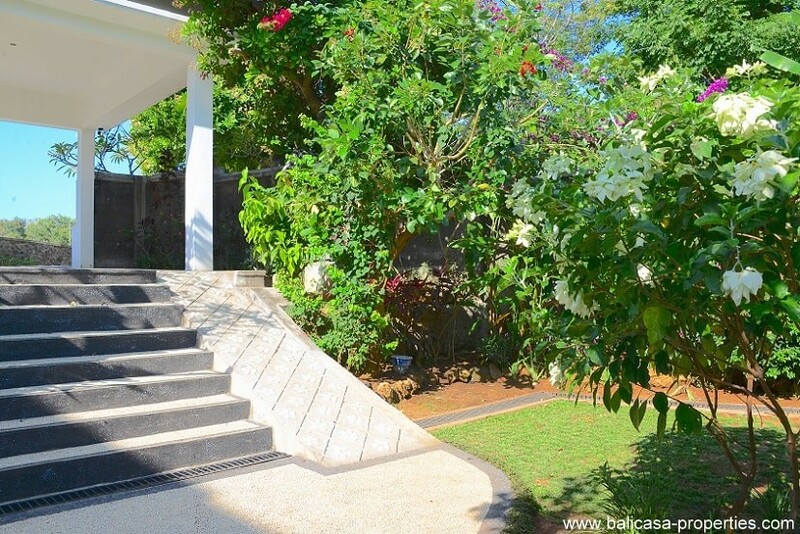 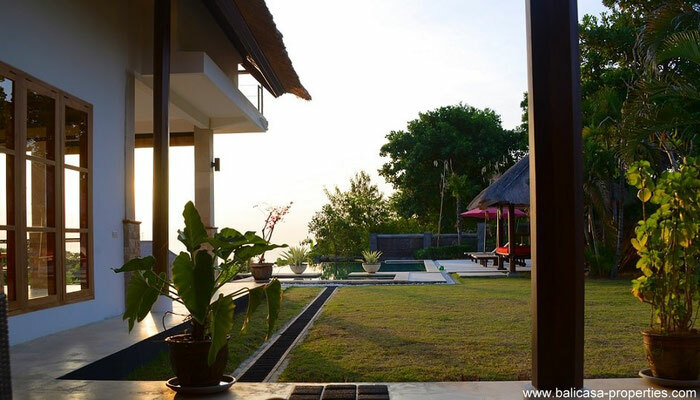 In the hills above Lovina, just about 10 minutes driving from Lovina center, this luxury villa can be yours. 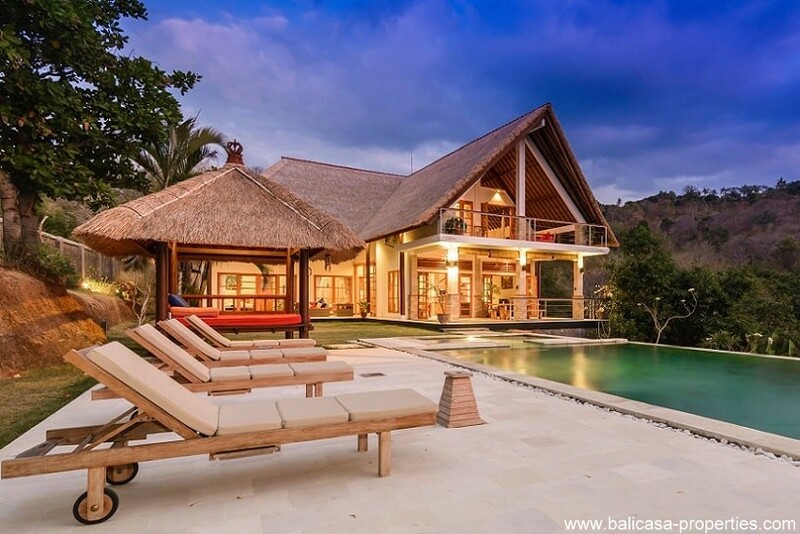 This villa has amazing hill and dramatic ocean views. 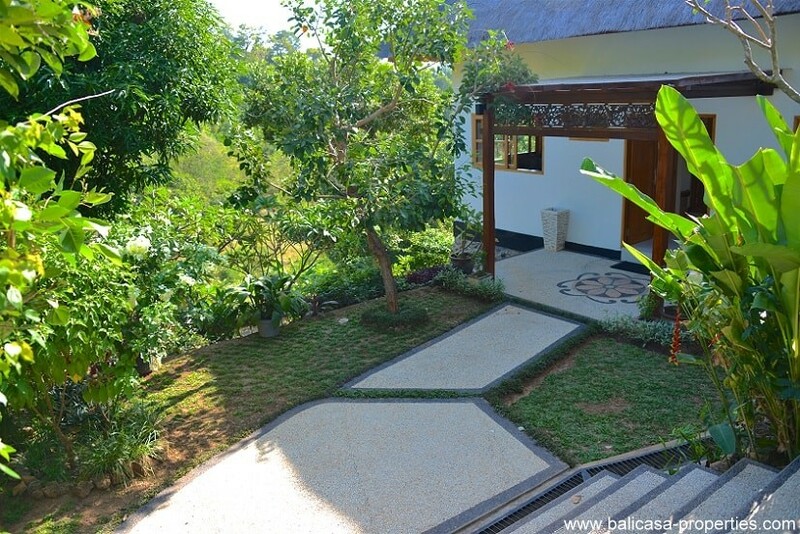 A villa built nearby the beautiful Sing Sing Waterfall. 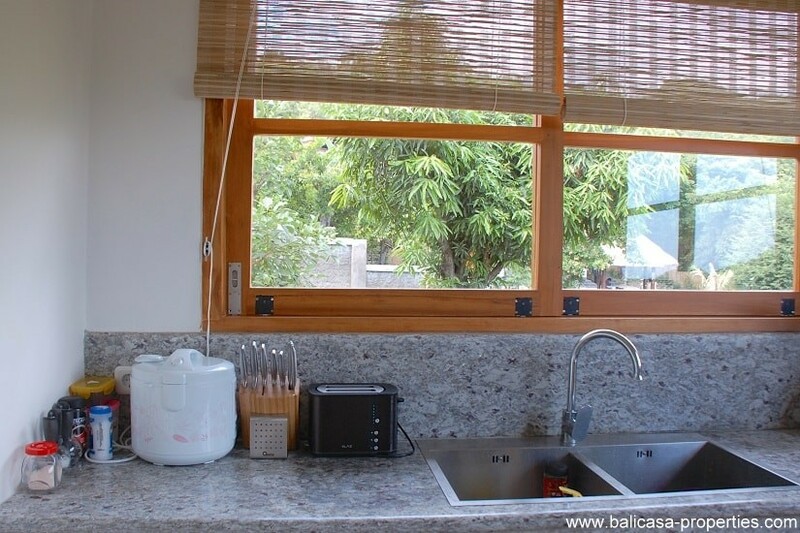 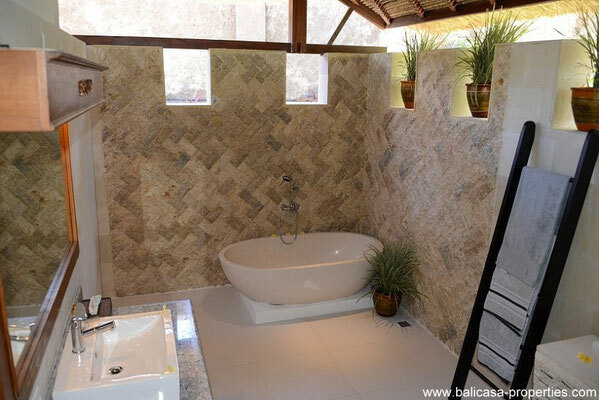 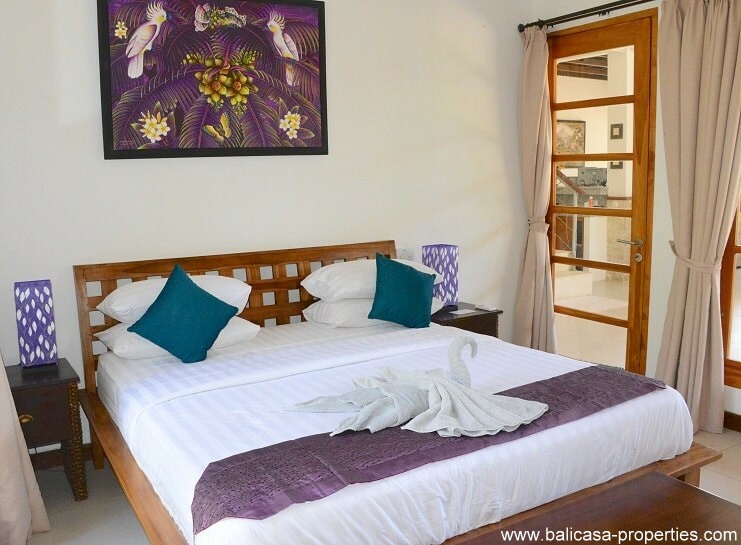 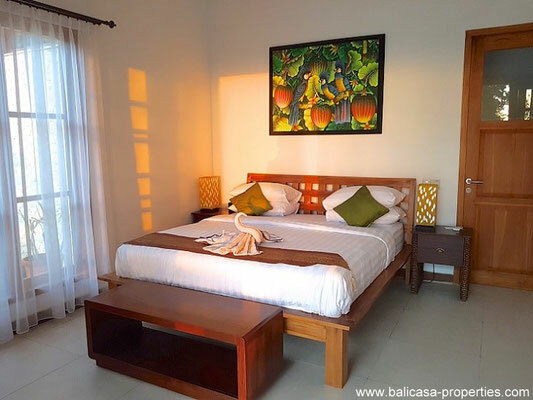 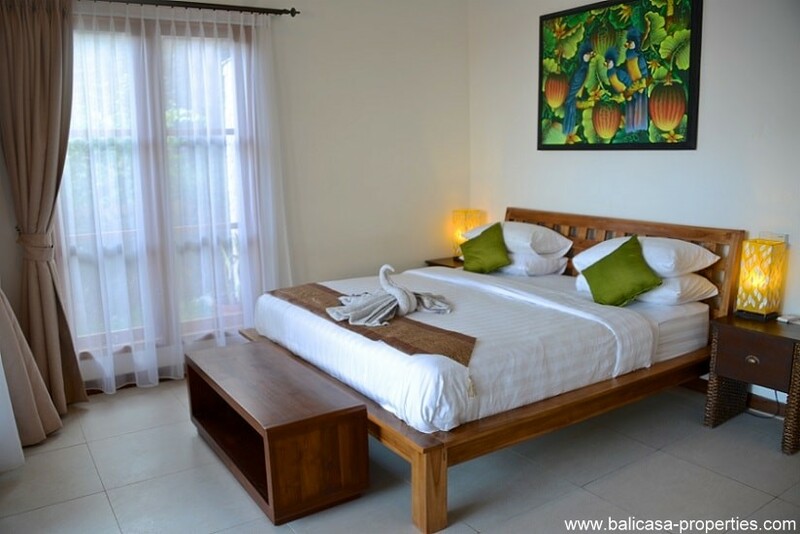 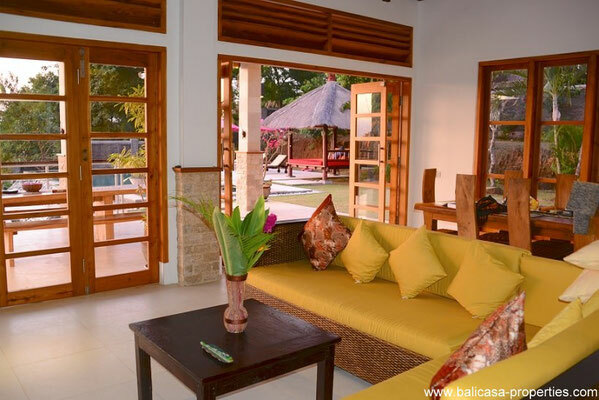 A 3 bedroom villa with a serene and peaceful atmosphere. This villa consists of 2 floors. On the ground floor you will find a spacious living room. 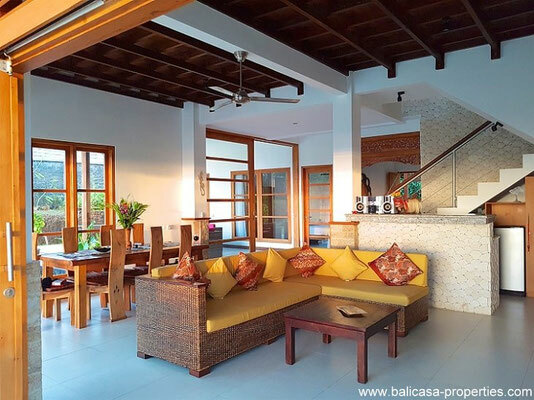 Light is coming from different directions into this living area. 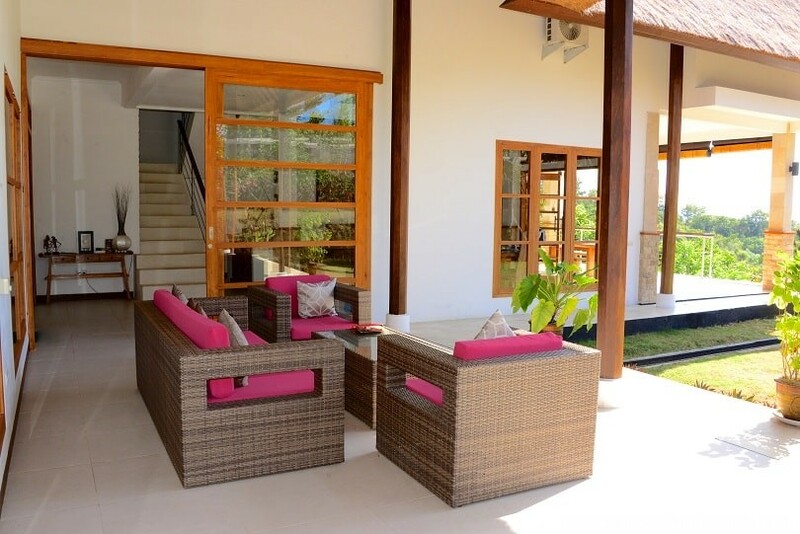 The sliding doors are giving direct access to the partly covered terrace in front of the villa. 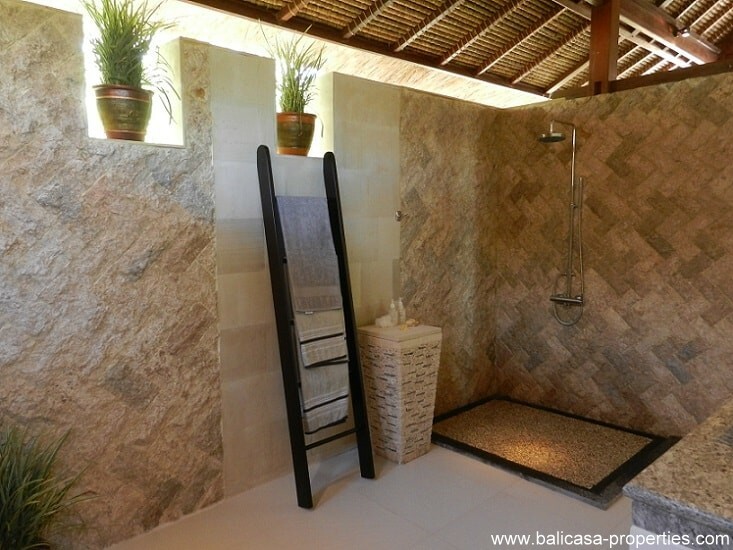 This ground floor is offering space to 2 bedrooms, each with their own en-suite bathroom. 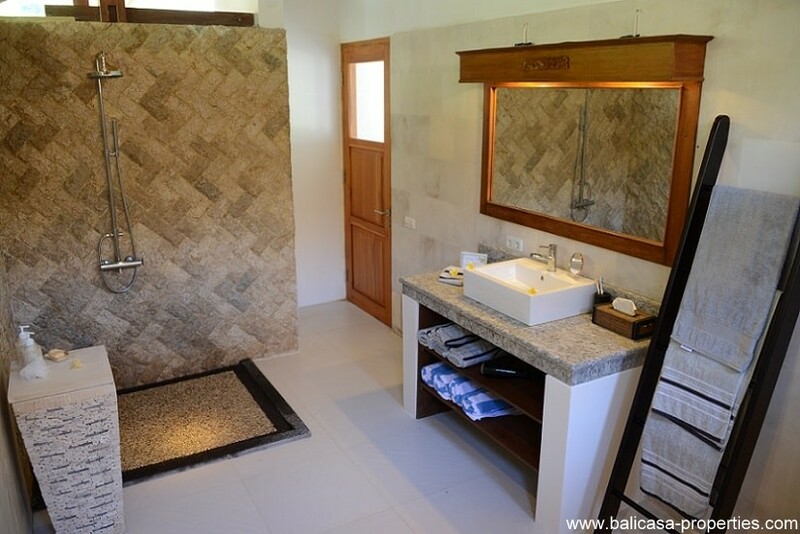 The bathrooms are partly open. 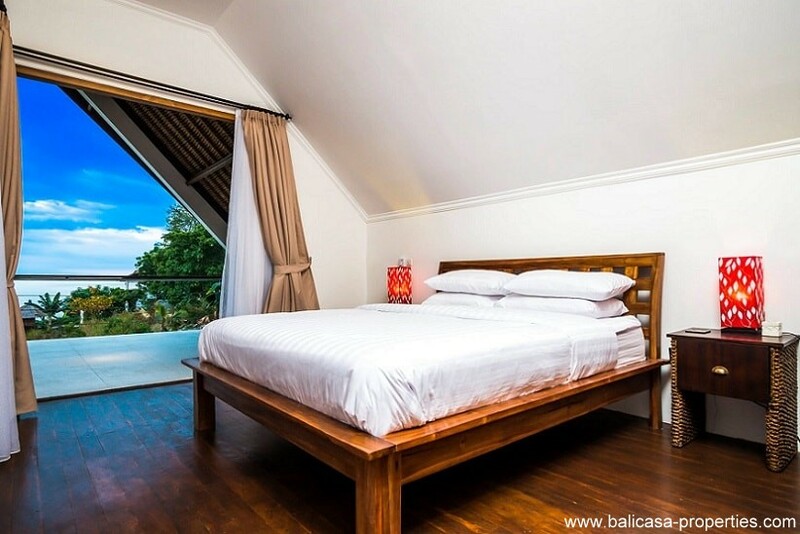 The first floor is offering space to the master bedroom. Also this bedroom is having its own en-suite bathroom. In front of the villa is a large infinity swimming pool. 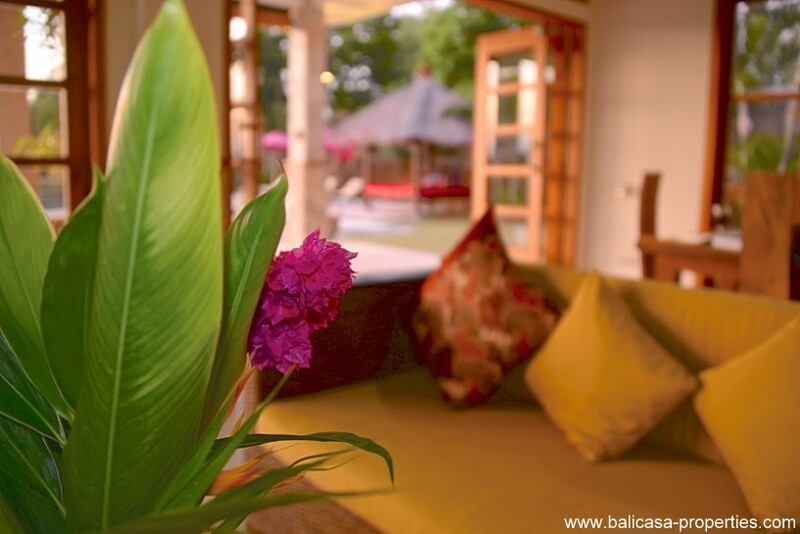 Next to the swimming pool is the terrace and space for the sunbeds. A gazebo is completing this terrace. 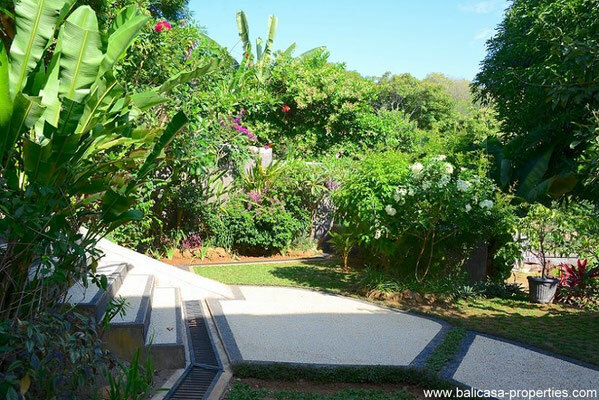 A green tropical garden is finally making this villa complete. This complete villa can be yours for EUR 355.000. 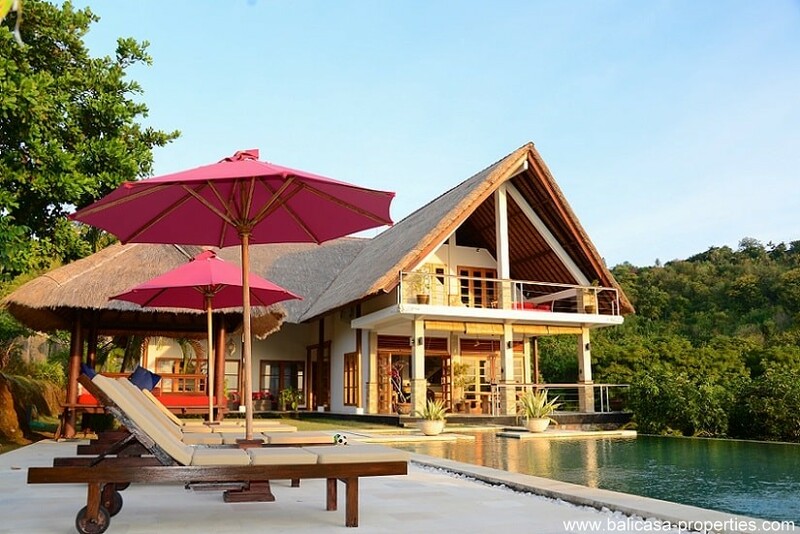 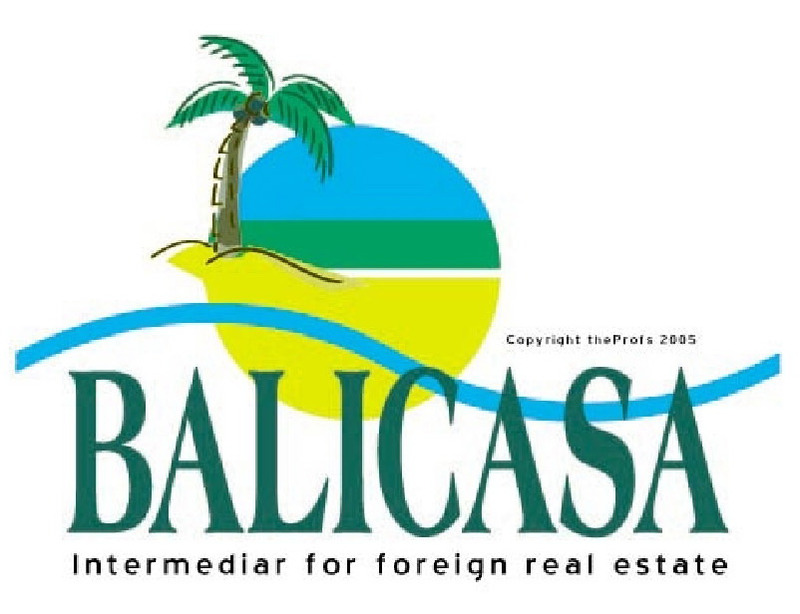 The villa is having a freehold ownership title. 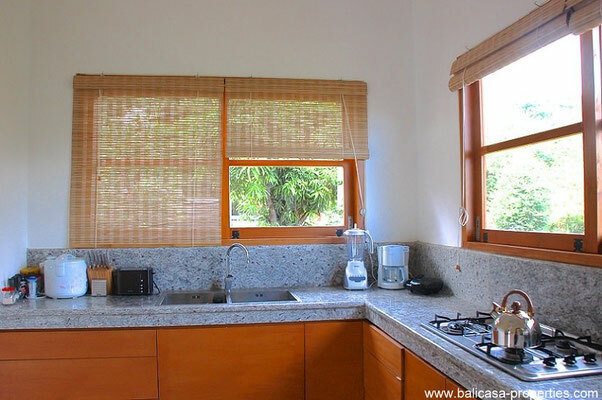 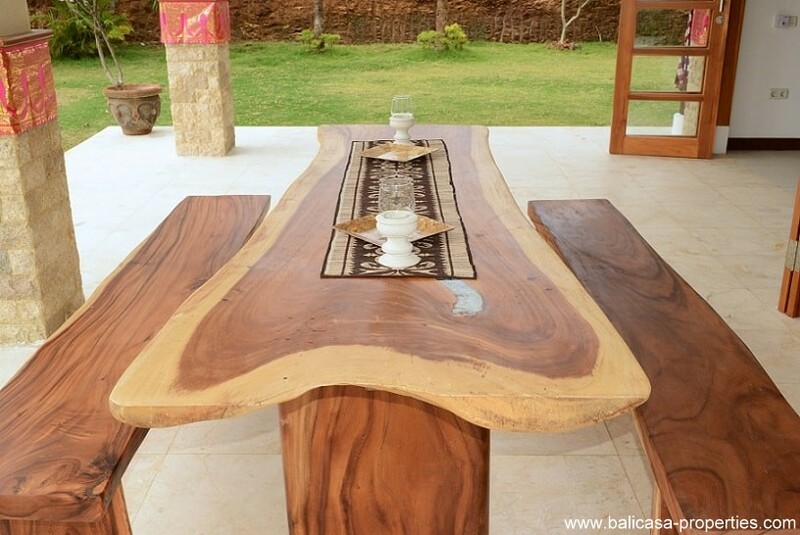 Furniture is included in the selling price of the villa.